Added November 2011. 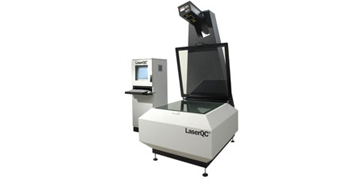 Our Virtek LaserQC AFM gives us the ability to rapidly inspect two-dimensional and three-dimensional parts to ensure accuracy and quality control to tolerances within 0.05mm (0.002″) of 2-D parts and 0.25mm (0.010″) of 3-D parts. 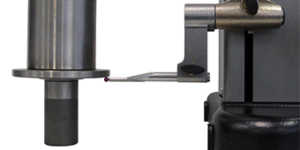 Compact height measuring instrument with universal use. Click here (link this to TrimosV600.pdf) for detailed specifications.